Our luxury villa collection offers the ultimate in lavish appointments. 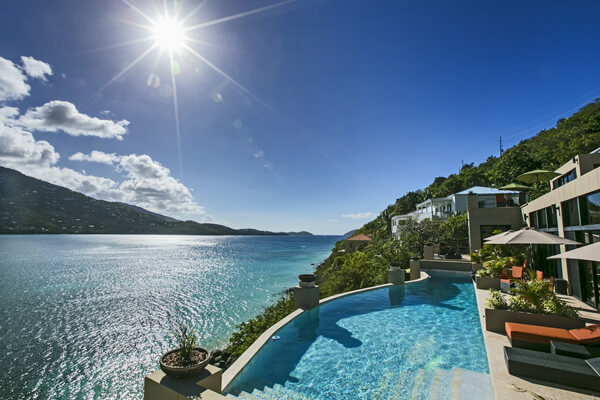 These hand-selected villas meet our ultimate standards based on their level of excellence, attention to detail, customer satisfaction, and aesthetic appeal. They go above and beyond with unparalleled staff, impeccable design, and every indulgence. Expect superior, personal attention from our dedicated luxury villa experts with over 20 years of expertise. They will plan and execute every aspect of your luxury villa experience with one focus… perfection.